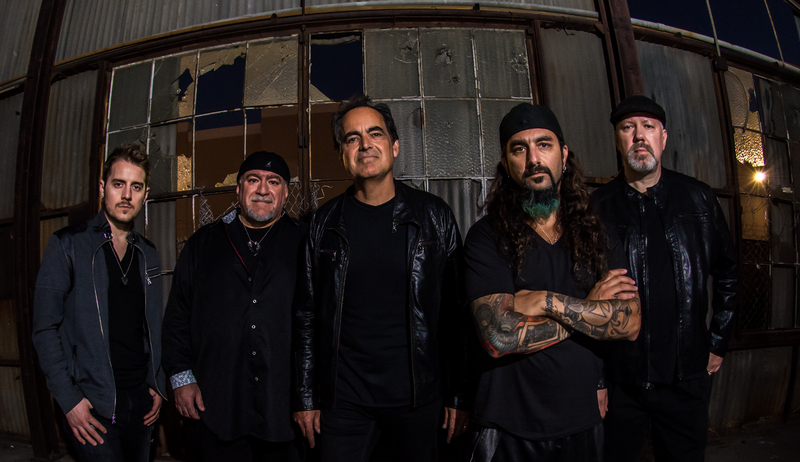 This is the quintessential Live 3 CD Box Set from Neal Morse! Recorded at some of the best venues in Europe, this contains breathtaking performances handpicked by Neal Morse from a series of concerts with his critically acclaimed European band. THIS IS THE QUINTESSENTIAL LIVE CD FROM NEAL MORSE! Recorded at some of the best venues in Europe, this contains breathtaking performances handpicked by Neal Morse from a series of concerts with his critically acclaimed European band. Neal says "There's some really special moments like Jessica singing the angelic section of Spock's Beard's "At the End of the Day" and of course the rockin' "Author of Confusion/I'm the Guy" medley. I also really enjoy our rendition of the Spock's Beard classic "Walking On The Wind". That Euro band rules!" 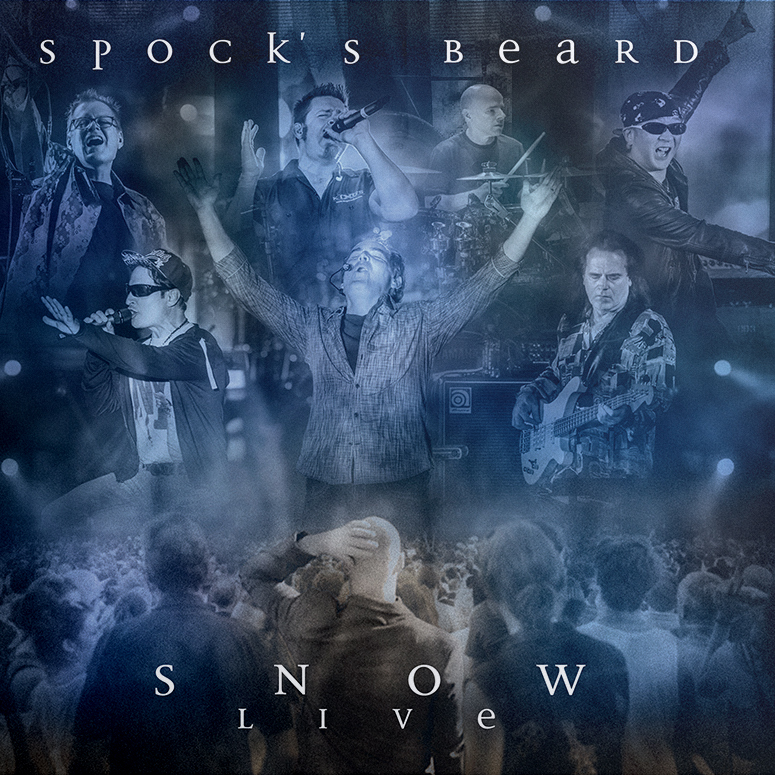 With a cross section of the best of Neal's career, from Spock's Beard greats to Transatlantic classics as well as his newer solo work, this is a live album that will please fans to no end.